Welcome to Swit Swooo! 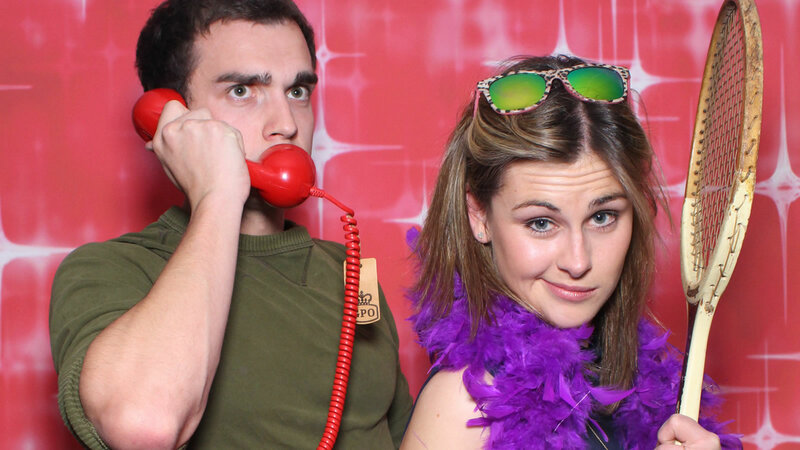 We are an exciting photobooth events company based in sunny Dorset. Let us help you with your big party, birthday bash, wedding, corporate party, festival, prom, fundraiser or trade show. 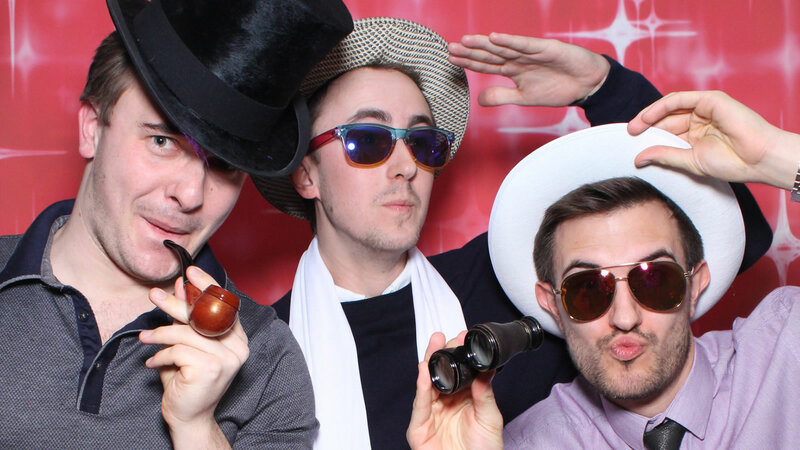 We offer a premium photobooth hire service in the UK with our amazing “magical mirror”. 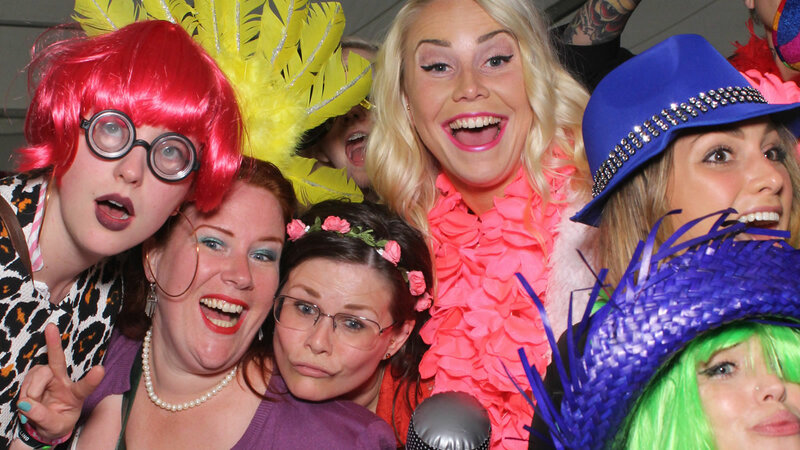 It is the latest in technology for photobooth entertainment and can guide you through a fun animated journey capturing your special moment, providing beautiful memories whether you’re a grown up, kid or even bigger kid. 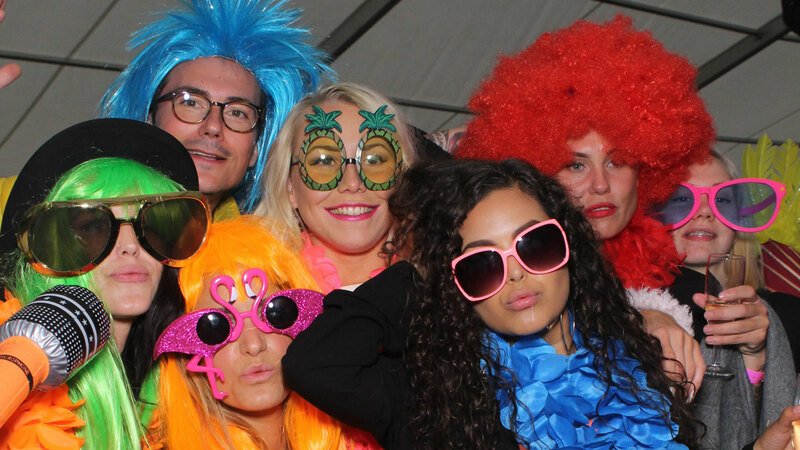 Every customer is unique and so is their event. 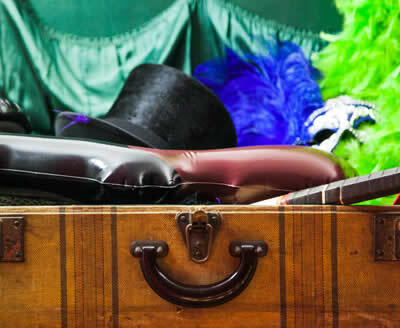 Let us create a bespoke service for you big day, with customised photo templates and fabulous props to compliment. 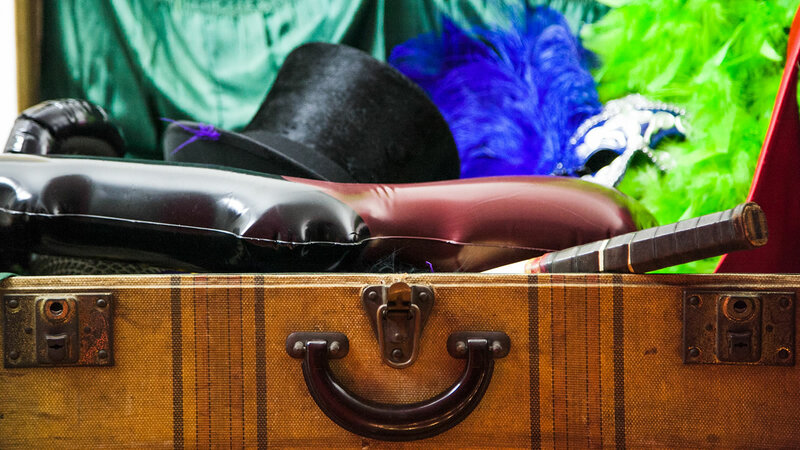 Every event is unique and all our props are tailor made to suit the customer’s theme for their big occassion. 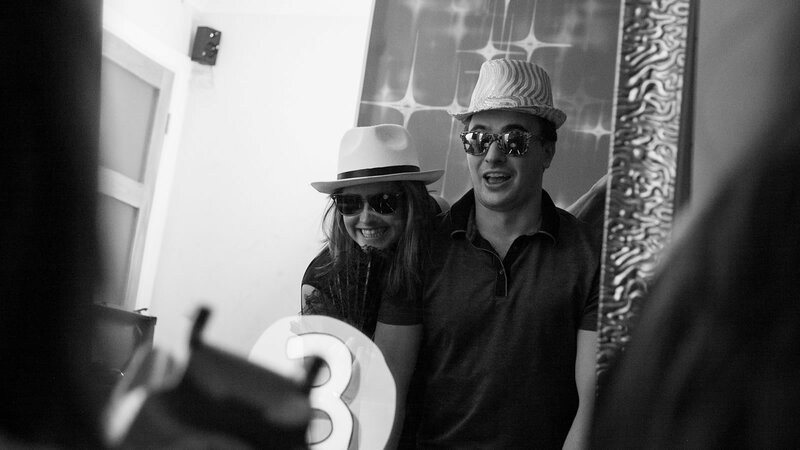 Our magical animated mirror is the latest technology in photo booth fun. 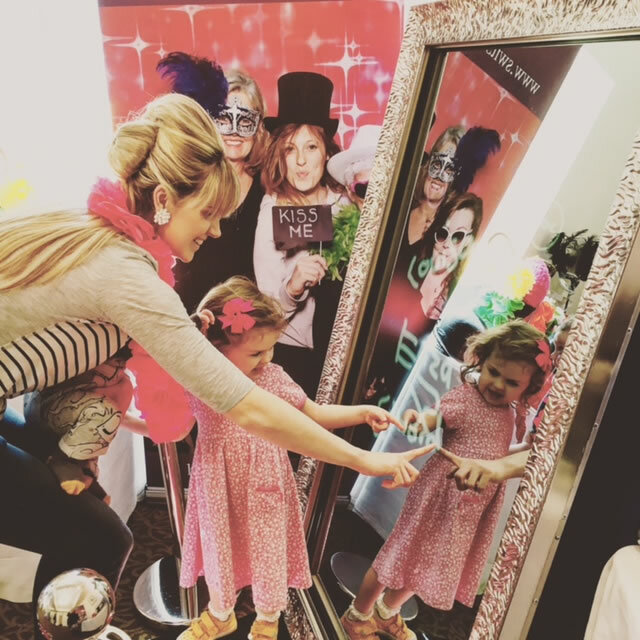 Use our free-standing two way glamorous framed mirror to take your guests on an animated journey capturing memories of their evening. 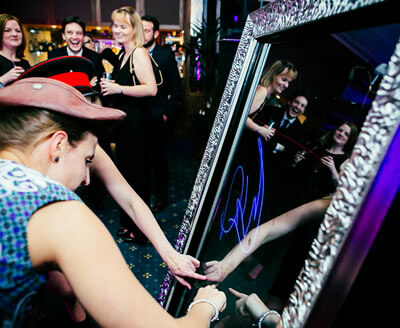 The signing feature allows your guests to write on the mirror and add that personalised message to their photos. 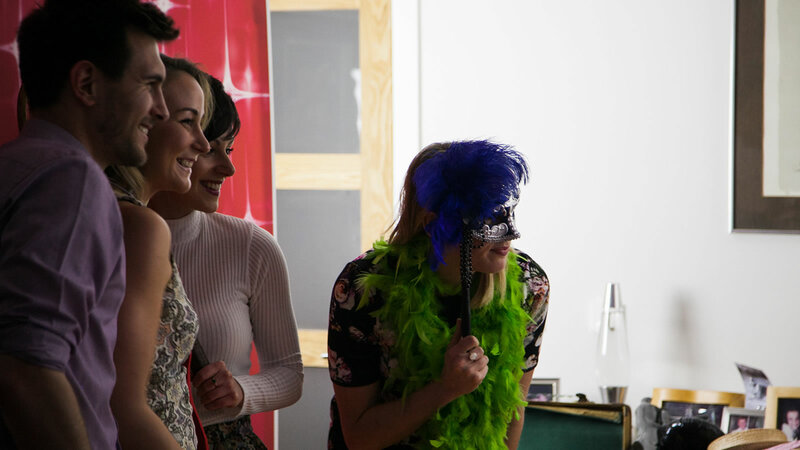 Choose from a selection of print layouts, customise and brand your photos to give your guests fully branded momentos of their evening. Swit Swooo added 30 new photos — with Southampton Star Awards at Southampton Harbour Hotel & Spa. Swit Swooo shared a post. Whahoooo!!! 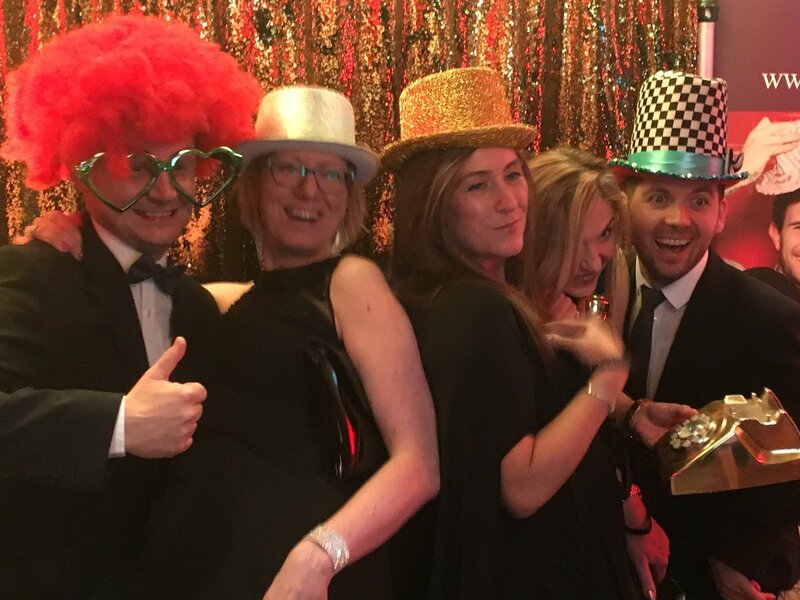 Looking forward to capturing some really great photos with our luxury Retro Photo booth at the Southampton Star Awards on Sunday night!! See you there xHappy Wednesday! We're in the middle of the week already! The sun is shining and we are gearing up for a super starry, sparkly Sunday! Not long now, THIS Sunday! 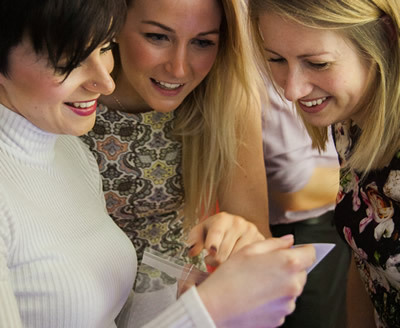 We'd love to give a shout out to our new Southampton Star Award's Event Partner Swit Swooo! 𝐀𝐫𝐞 𝐲𝐨𝐮 𝐝𝐫𝐞𝐚𝐦𝐢𝐧𝐠 𝐨𝐟 𝐠𝐞𝐭𝐭𝐢𝐧𝐠 𝐦𝐚𝐫𝐫𝐢𝐞𝐝 𝐢𝐧 𝟐𝟎𝟏𝟗? 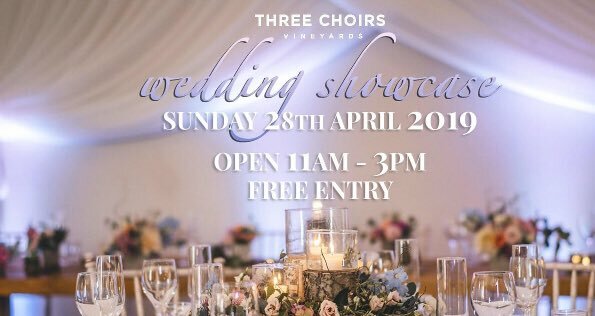 There is still time to book your wedding at the vineyard this year! 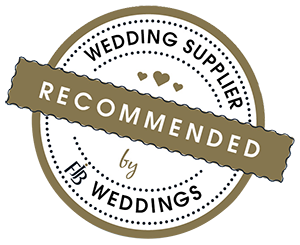 With amazing discounts & available dates, there's no reason to delay your special day. Book your appointment to find out more!